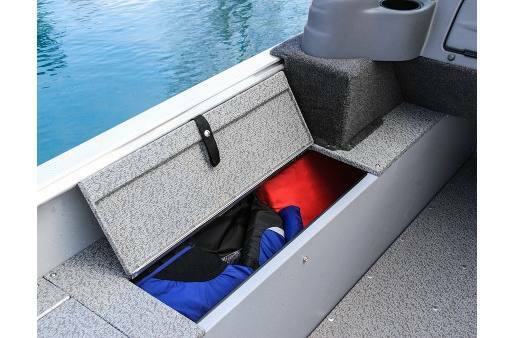 This Boat is Equipped with Composite Transom, Floor, Rod Lockers, Storage Doors, No Plywood in this Boat, 1 Additional Standard Seat W/solid Pedestal, Fire Extinguisher, Auto Bilge Pump Option, Horn, 2 Bank Recreational Series Onboard Charger, Ladder Mounted On Port Side, Travel Cover, Bow Trolling Motor Harness W/plug with 24 Volt Upgrade. 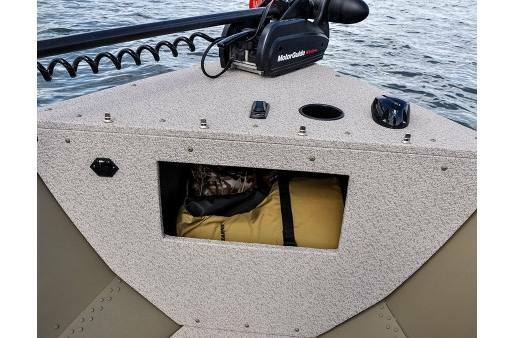 There's a reason Canadian camps and hunters love the Alaskan fishing and hunting boat; it can handle the toughest waters mother nature can dish out. 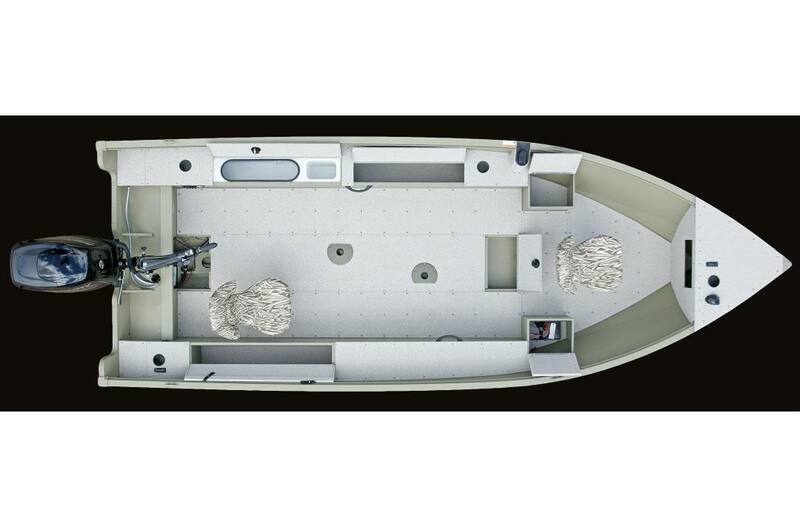 The 18' Alaskan comes in a tiller, side console, or full windshield boat. 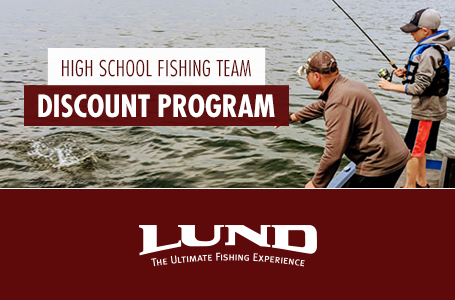 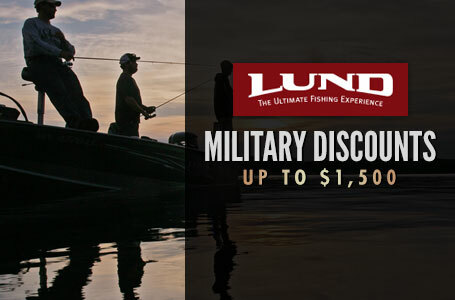 There's a fall marsh or camo wetlands package to serve as the perfect goose or duck hunting boat, and the 18' Lund Alaskan will get you your prized walleye, musky (muskie), and bass too. 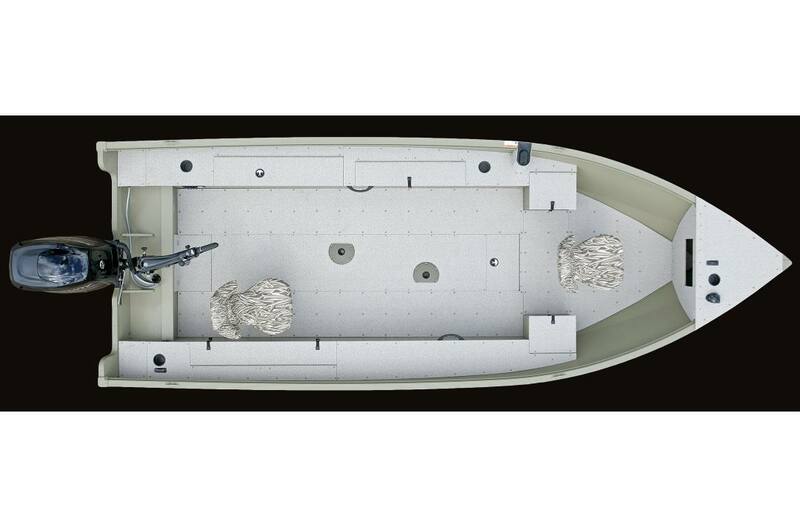 Standard Boat Weight: 975 lb.